Is Beaufort, South Carolina right for you? 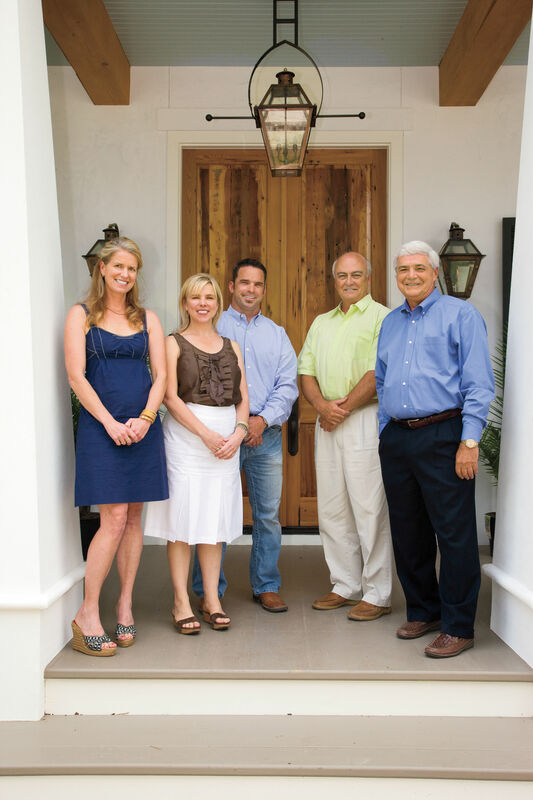 Learn more about this lowcountry community. Imagine strolling a street lined with live oaks draped in Spanish moss, stepping into a coffee shop for a morning pick-me-up, and crossing the street to wander through a grassy park near the marsh, all without leaving your neighborhood. In Habersham (www.habershamsc.com), you can enjoy these pursuits and more just steps from your front porch. We picked a site in the Lowcountry because it typifies an easy, laid-back lifestyle that our readers love. Sugarberry Cottage is a traditional clapboard cottage with shed dormers constructed on brick piers that are commonly found in coastal Carolina. The home can comfortably sleep six and makes a great retreat. Habersham, recently recognized as the "Best Neighborhood Design in America" by the National Association of Home Builders, takes its cues from the architecture of a bygone era. Porches rest close to the streets, encouraging residents to stop and chat. The town center is small, but it has everything a family needs within walking distance. Parks are sprinkled throughout the development to provide places to breathe in the fresh coastal air. Favorite feature: The wraparound, partially screened front porch is the perfect spot to sit and watch the world go by, while offering protection from no-see-ums. Choose this house: If you want a small-town feel close to the shore with an abundance of arts, culture, and dining options nearby. Habersham is a community planned in the New Urbanist tradition (www.cnu.org). 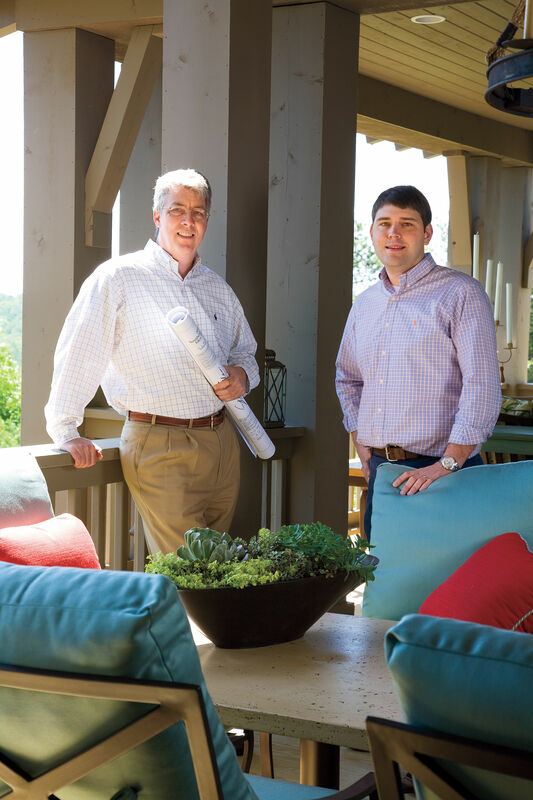 As a result, Habersham evokes the size and character of an old Southern town. Traditional Neighborhood Developments (TNDs) began appearing more than 20 years ago as a partial solution to limiting suburban sprawl. Today, neighborhoods that promote small-town values, great architecture, and a sense of community are continuing to spring up. TNDs offer their residents a great quality of life, well-built and -designed homes, and stable property values. Meet the Choose Your Home Giveaway Winner!